Not very distinctive and not worth the money, worse than 80% of the core ranges on the market. Virgin oak and faint bourbon cask influence all the way. Vanilla, coconut, varnish, sugar and a touch of pineapple. Quite oily, but rather flat. Sugar, apple, vanilla and malt. Medium long, slightly woody with sugary sweetness and some spices. 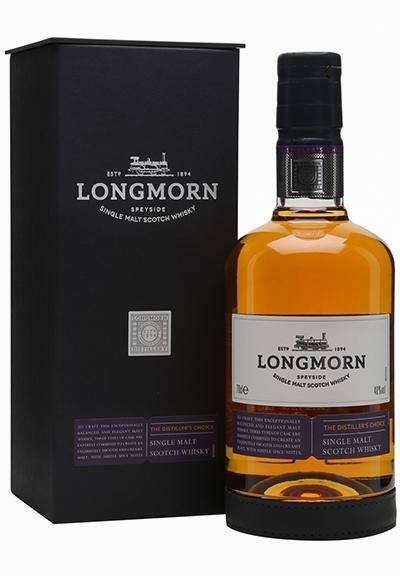 I did not have a bad longmorn, and this is basically delicious, tasty, round, and in a correspondingly weak environment (comfortable 10 or 12 or NAS Speysider) he comes away well with his 40%. But dropping off the great 16s and instead offering them here for more money (72 €) is simply merciless overconfidence or misrepresentation or customer underestimation ... at least I can only hope that the customers are not so blind or the market is so messed up that This whisky sells for the price. 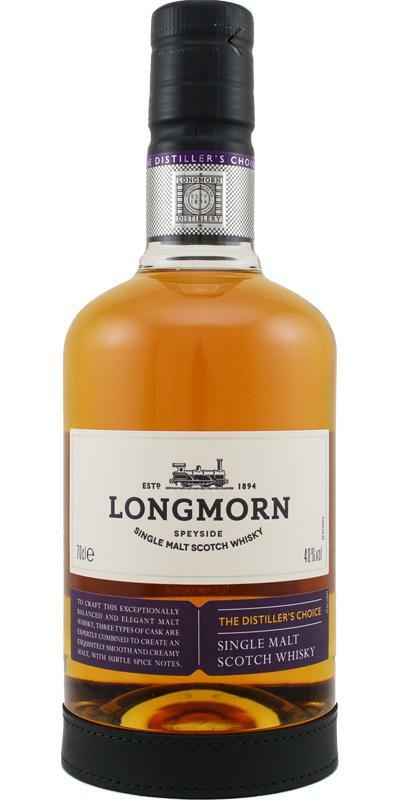 gold color, expressive nose on honey, malt, vanilla, some caramel and orange. Mouth sweet, sugar tip, with honey, vanilla, always cereals. Short final, with too much bitterness, some spices. A whisky probably very young, which still benefits from a certain sweetness thanks to the barrels.